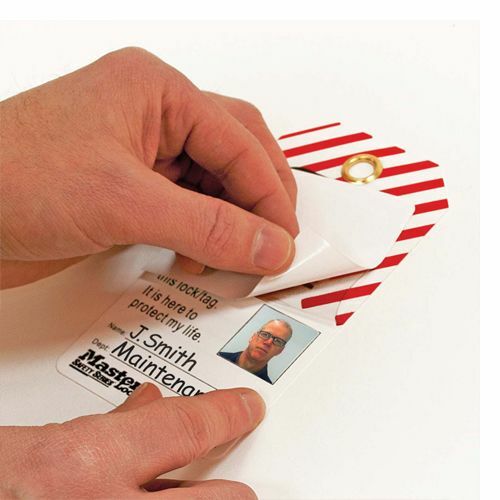 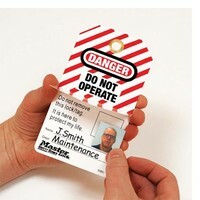 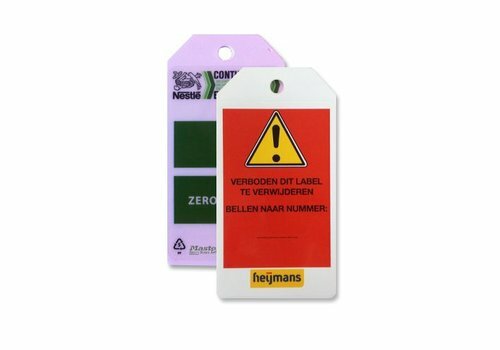 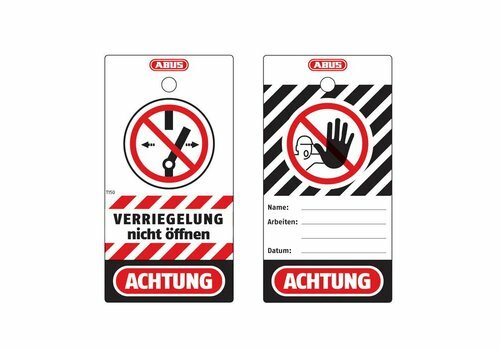 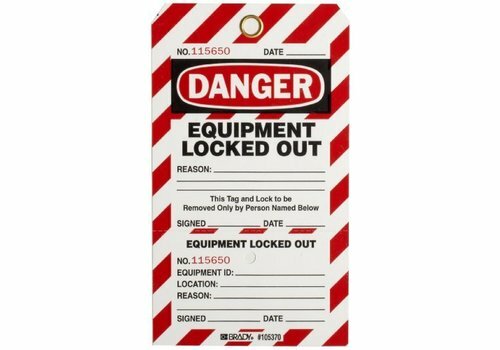 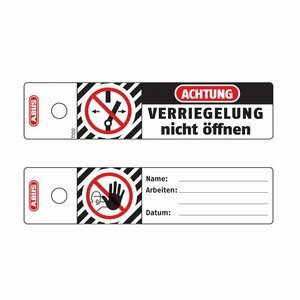 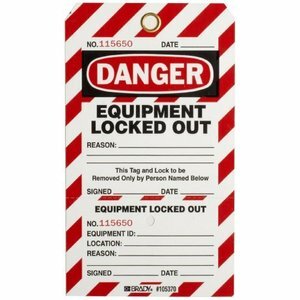 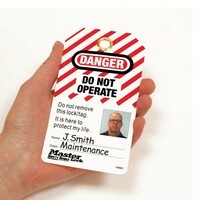 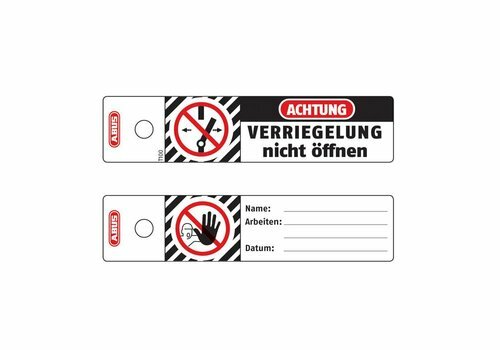 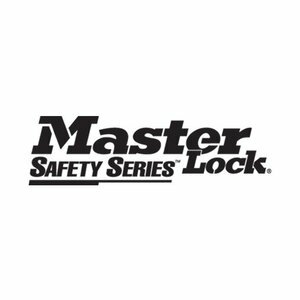 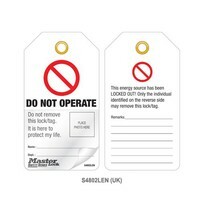 Laminated lock-out tags with self-laminating Photo-ID (12 psc). 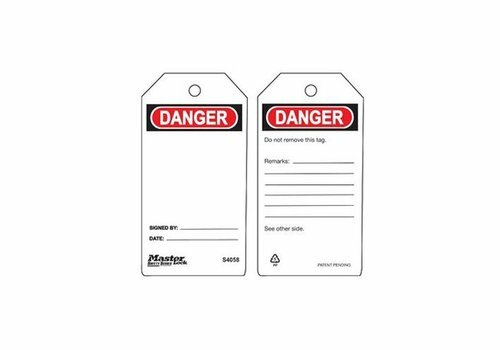 Grease and dirt-resistant polyester laminate. 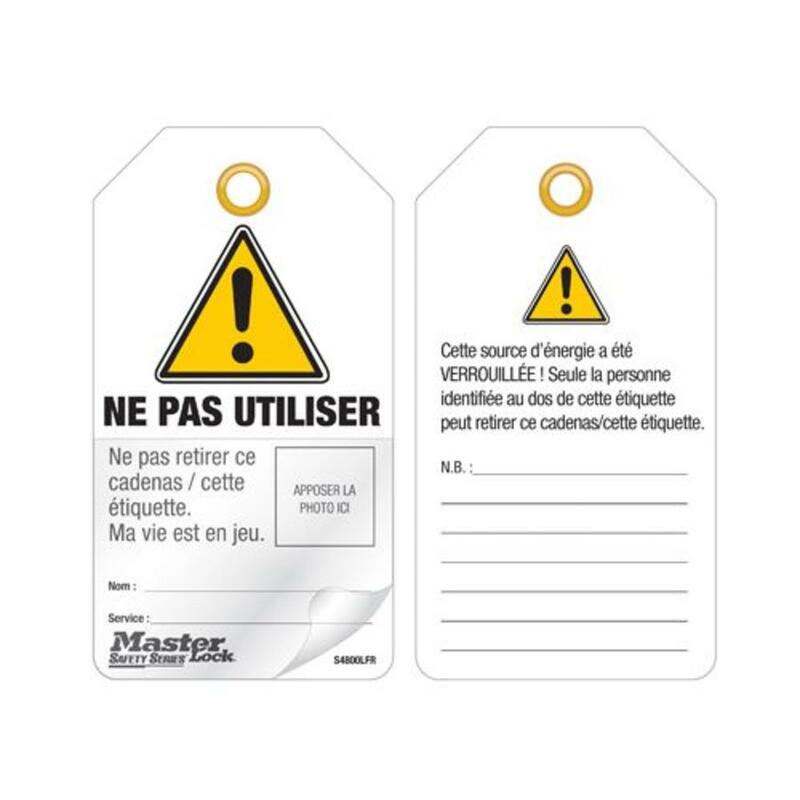 Available in Eglish, Spanish and French. 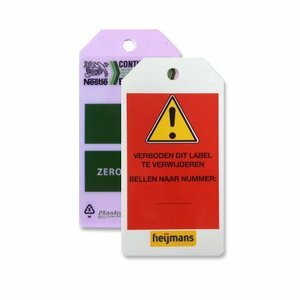 Clear adhasive overlay allows tags to be personalized on-site. 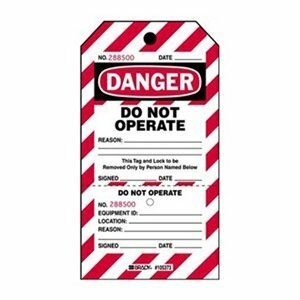 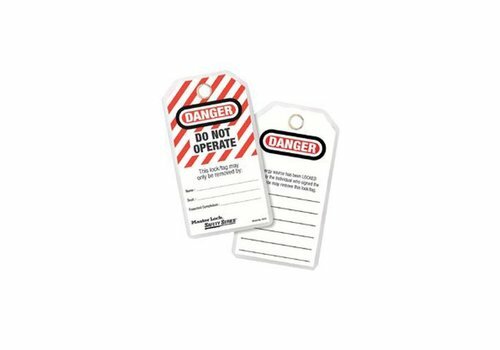 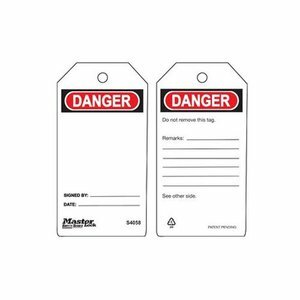 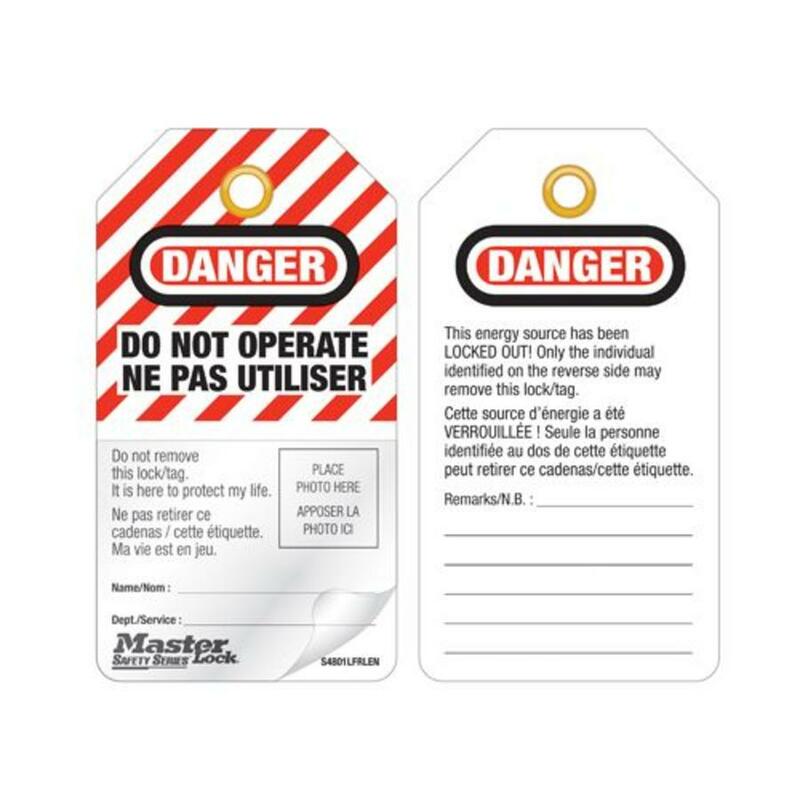 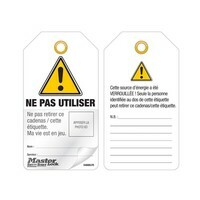 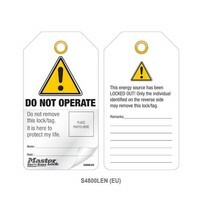 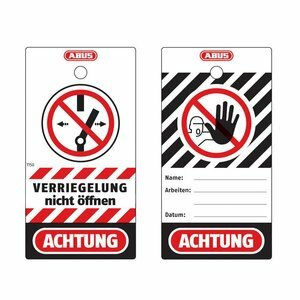 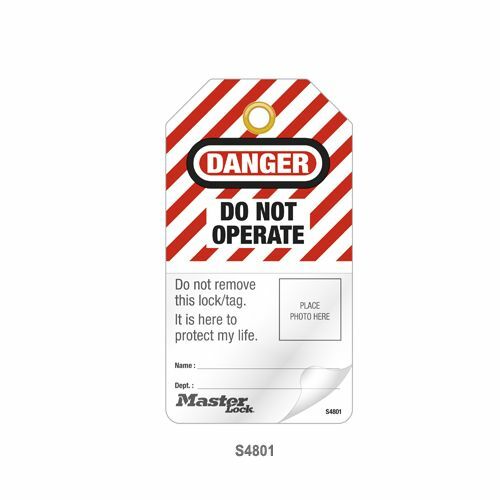 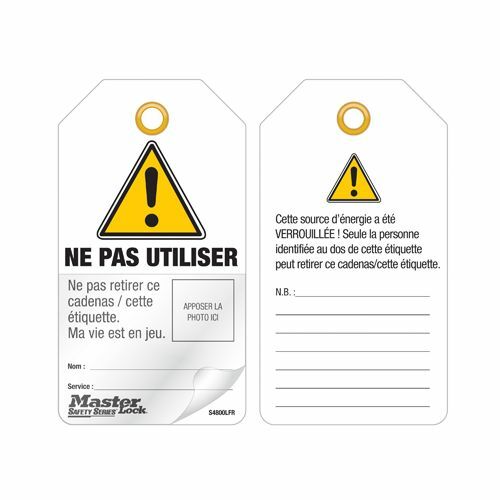 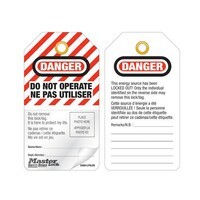 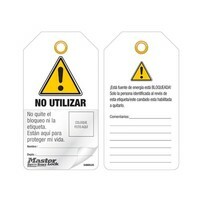 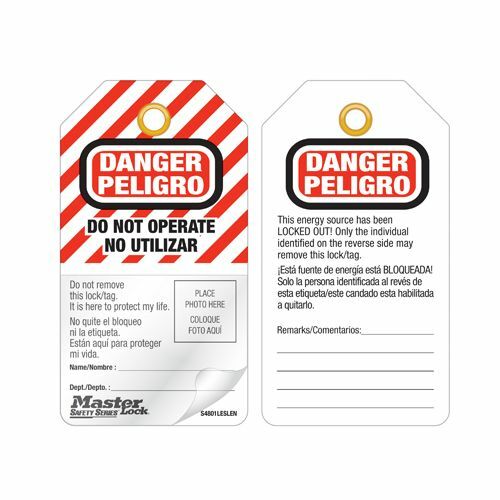 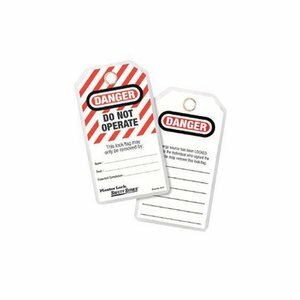 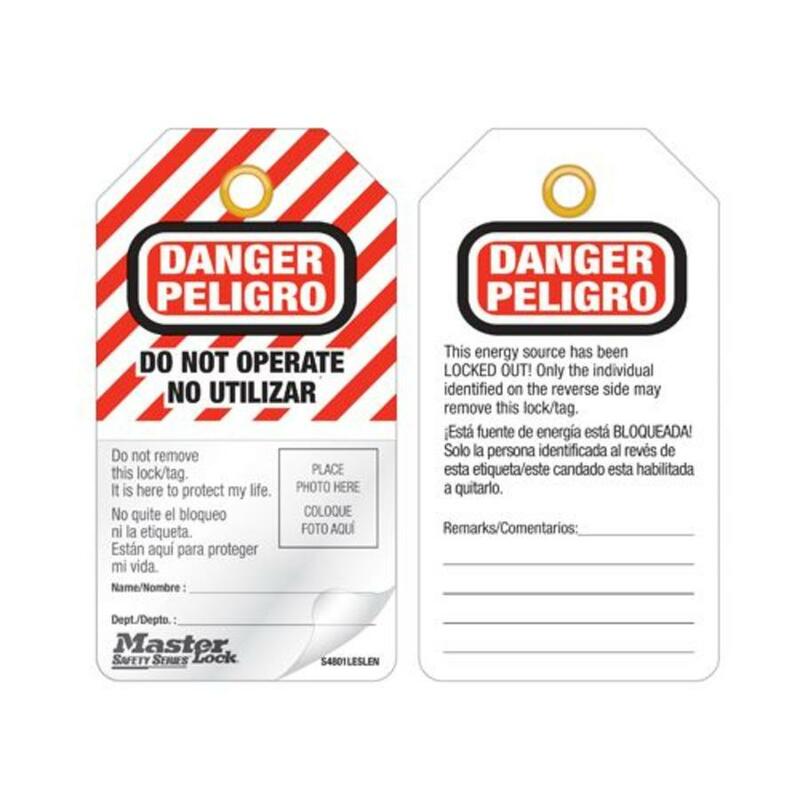 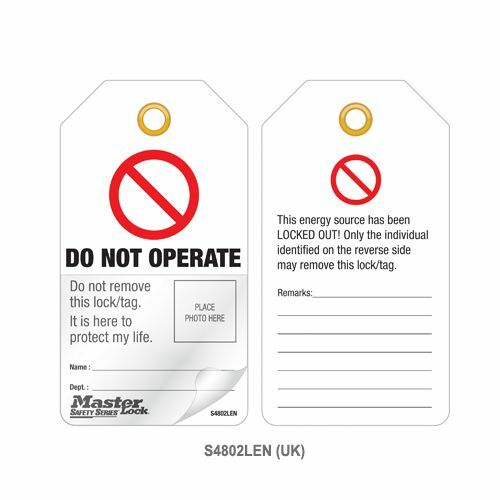 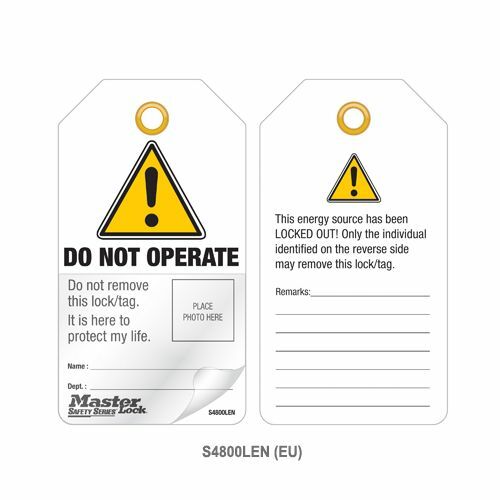 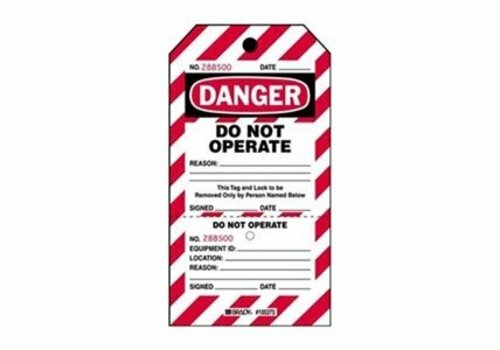 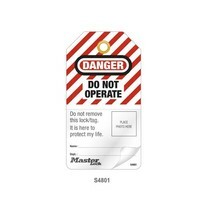 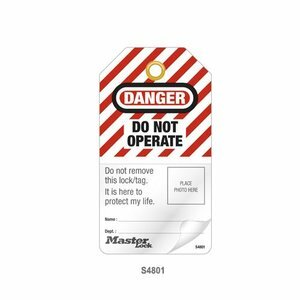 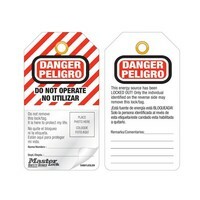 Safety tags Guardian Extreme S90001 blank write on (6 pcs).